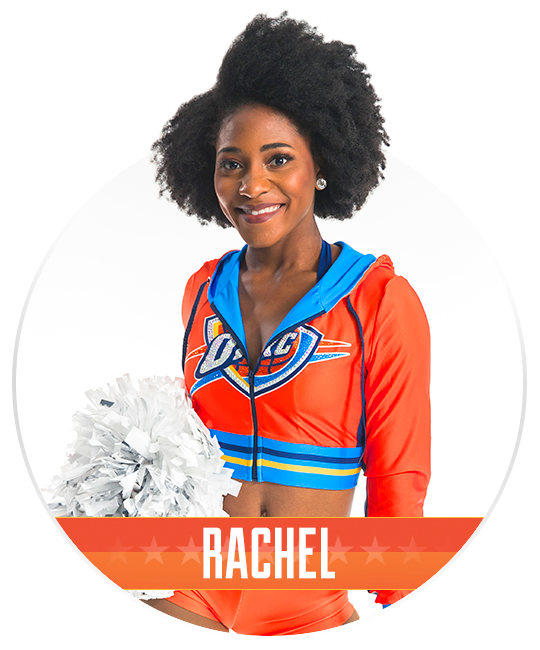 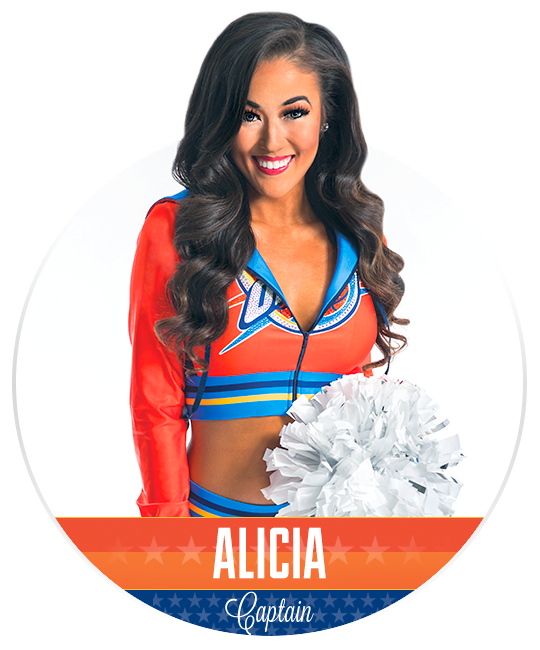 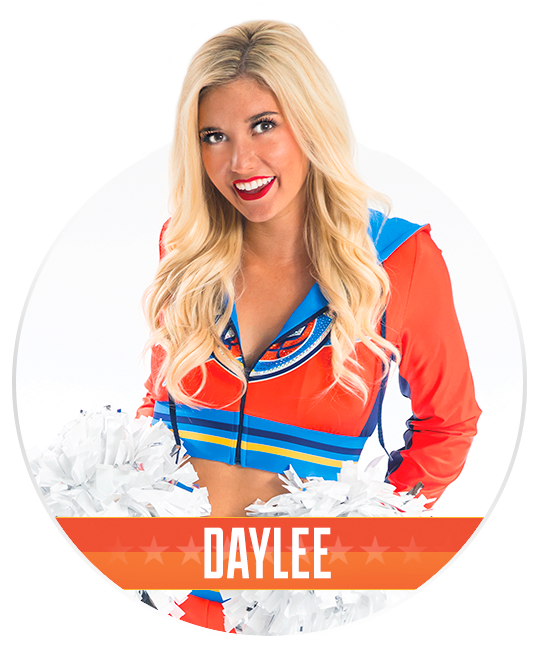 Beyond performing at all Thunder home games, Thunder Girls are active ambassadors in the Oklahoma community at over 160 events every season. 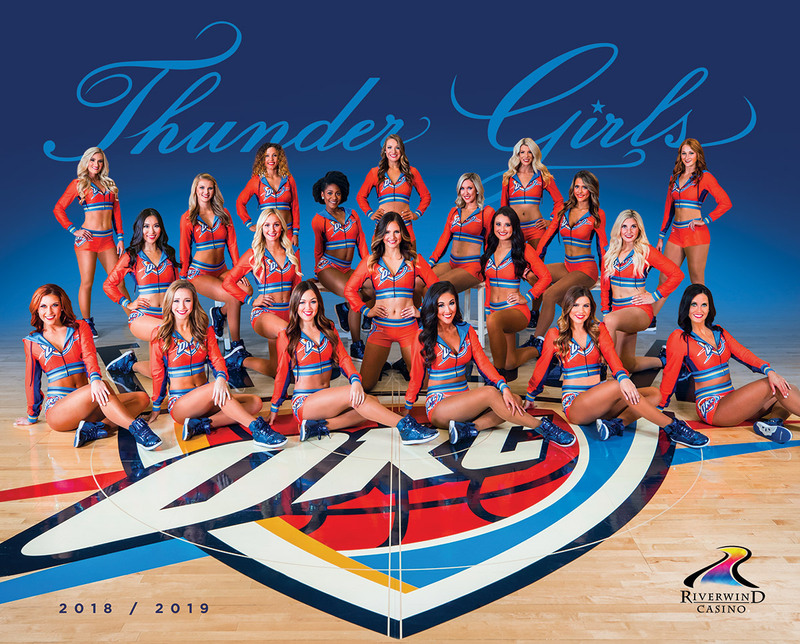 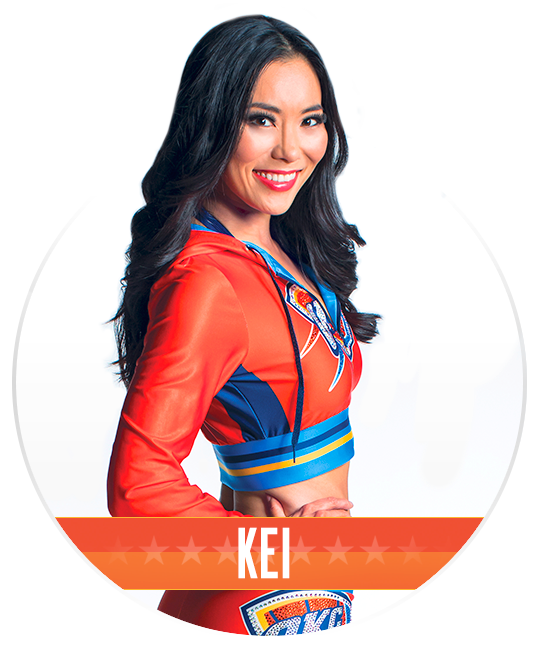 To request the Thunder Girls for your event, please click here to complete and submit the form. 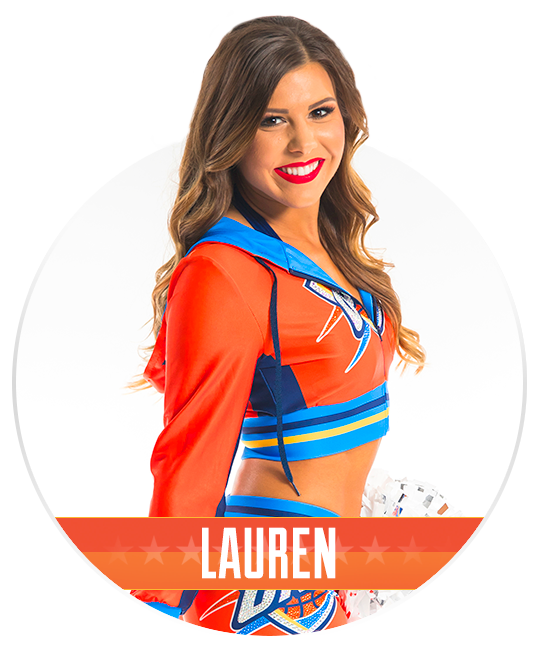 We require you submit your request at least 14 days in advance of your event.